We highlight the charitable work from Mercy Ships, made possible by Qlik services provider IPC Global. As most of you know, Corporate Social Responsibility is an integral part of Qlik’s core values. I’d like to take this opportunity to highlight the wonderful work of Mercy Ships. 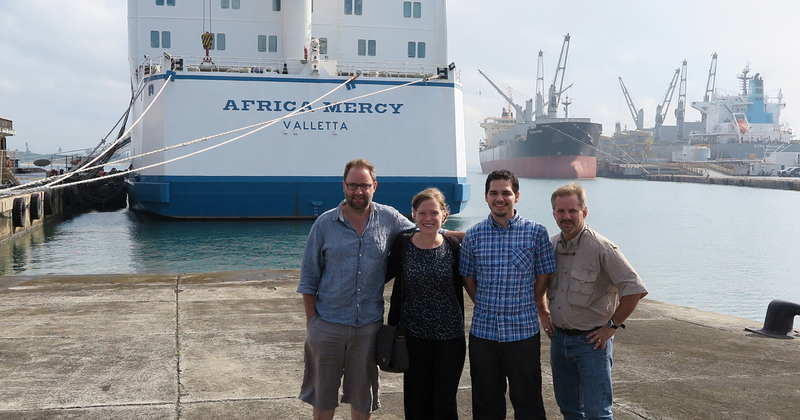 Through our Qlik Software Grant program, Qlik partnered with Mercy Ships to provide software licenses to further their great mission. IPC Global, a Qlik services provider, provided the support needed to leverage the software capabilities to the greatest extent. Mercy Ships is an international organization based in Dallas, Texas, with a mission to increase access to healthcare throughout the world. The Africa Mercy is currently the world's largest non-governmental floating hospital promoting health and well-being by empowering capacity building and meeting the urgent surgical needs of the world’s forgotten poor. Completed over 1,100 community development projects focusing on water and sanitation, education, infrastructure development and agriculture. 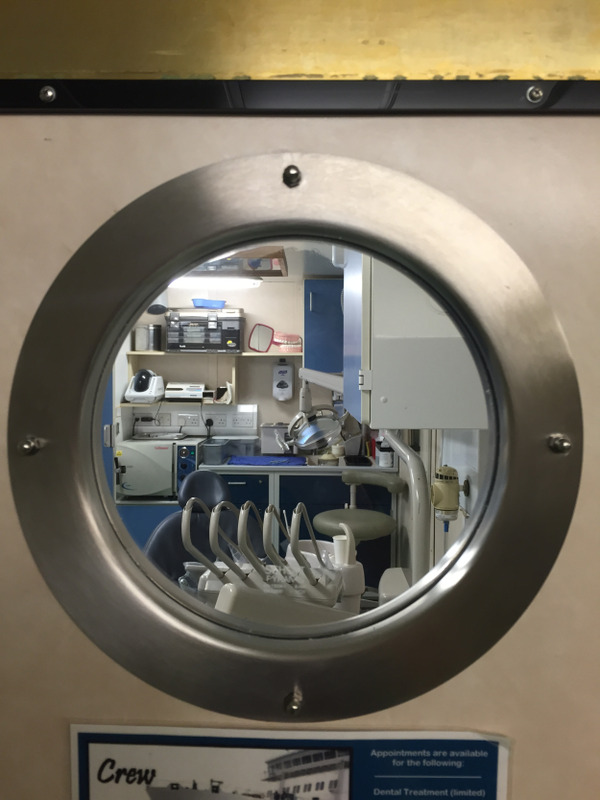 DYK @MercyShips uses #QlikView to make more well-informed decisions? We’ll be sure to keep you updated as Mercy Ships expands the use of Qlik into other areas of the organization. Thank you IPC Global for your services support and Mercy Ships for your life-saving work.